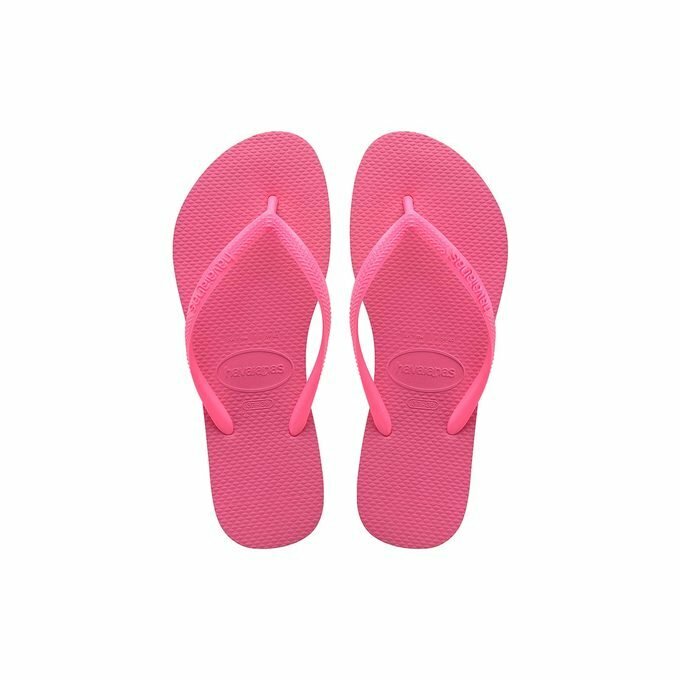 Brazil's original and authentic flip-flops designed especially for ladies. This model has thinner, more delicate straps which come in a wide range of colours. This year, the rubber sole gets a more stylized silhouette for a more feminine look for your feet. An absolute summer essential, the difficult decision is what colour to choose! - Made in Brazil. - Description: Rice grain pattern on footbed; brick pattern on outer sole.